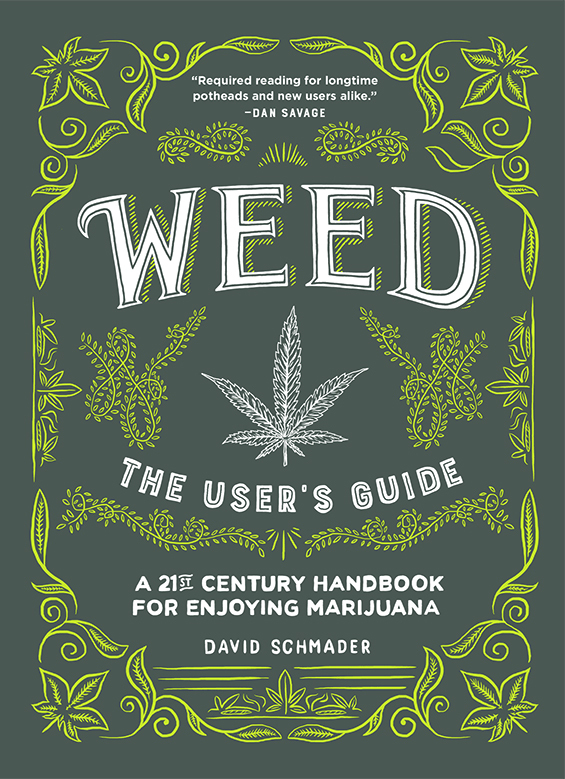 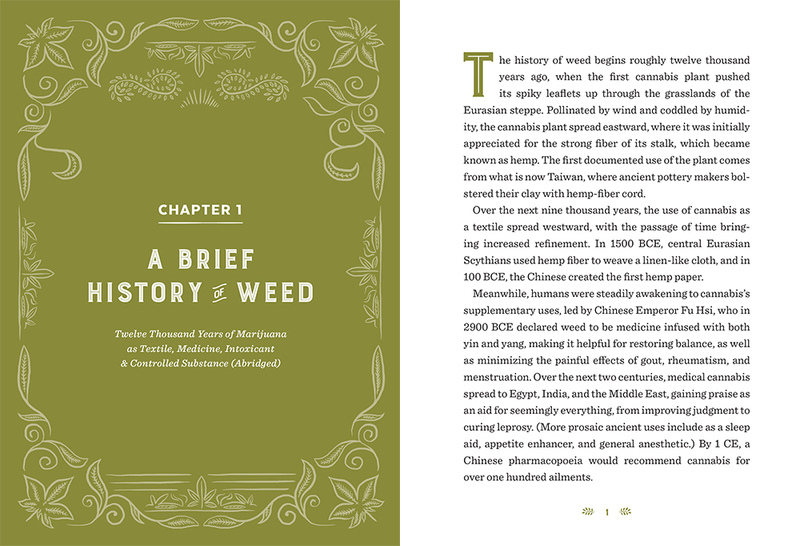 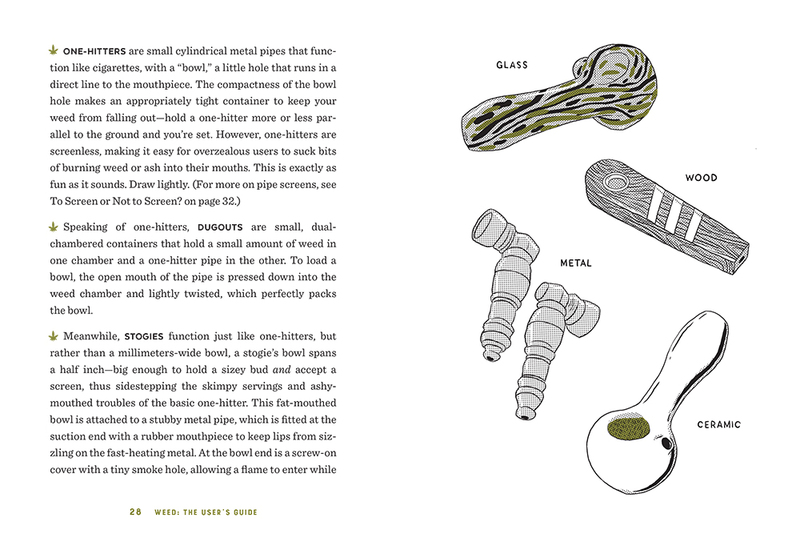 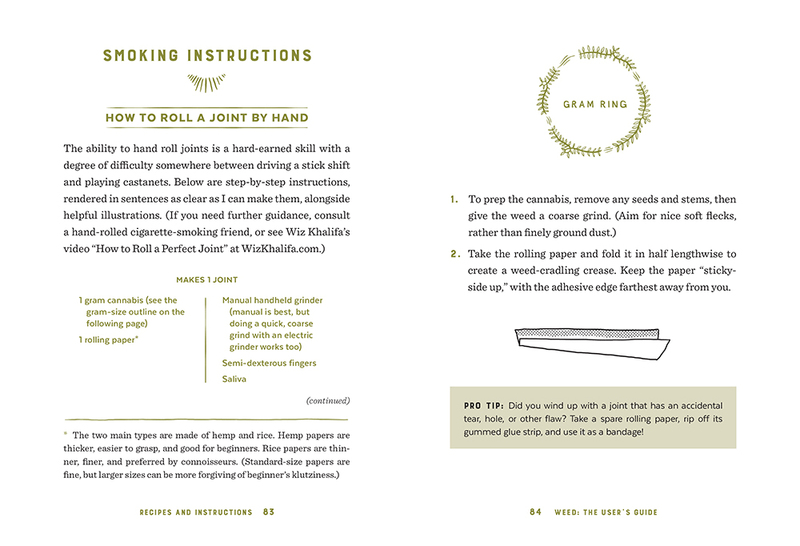 This definitive guide to the new world of decriminalized recreational marijuana written by David Schmader educates both new and experienced users. 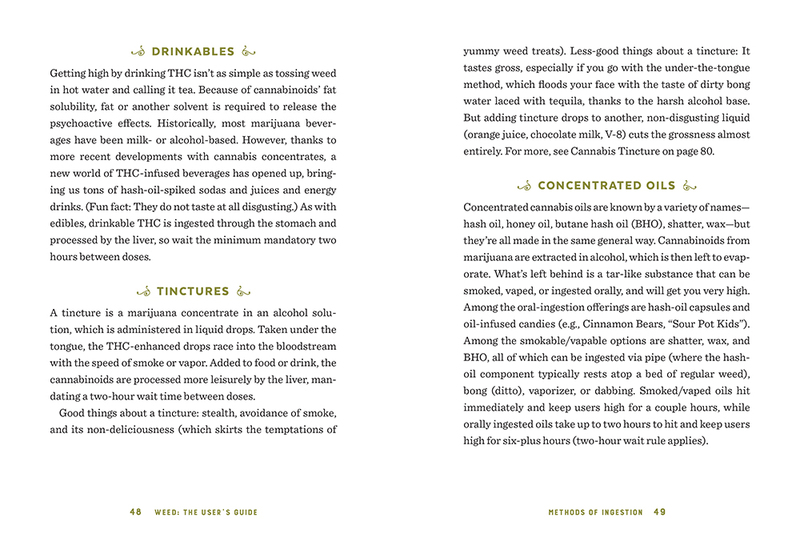 It contains history, recipes, as well as safety and legality tips. 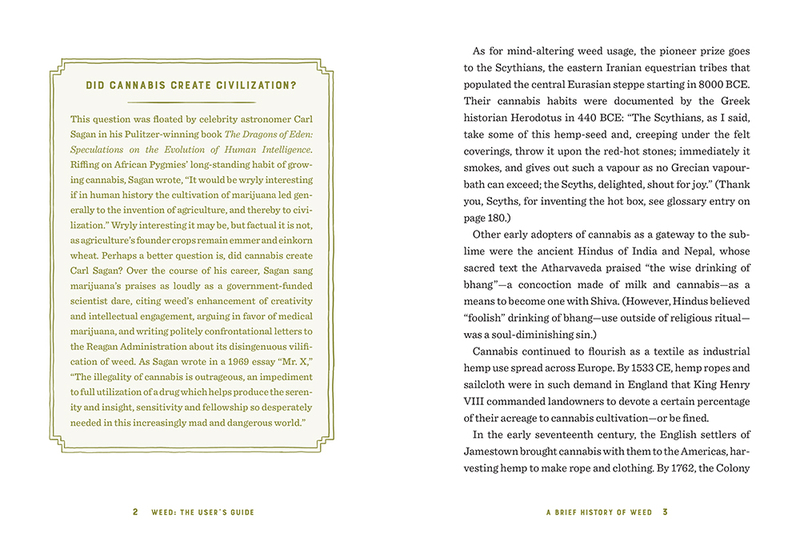 The goal of the design was to have an air of timelessness while still being hip and gently irreverent. 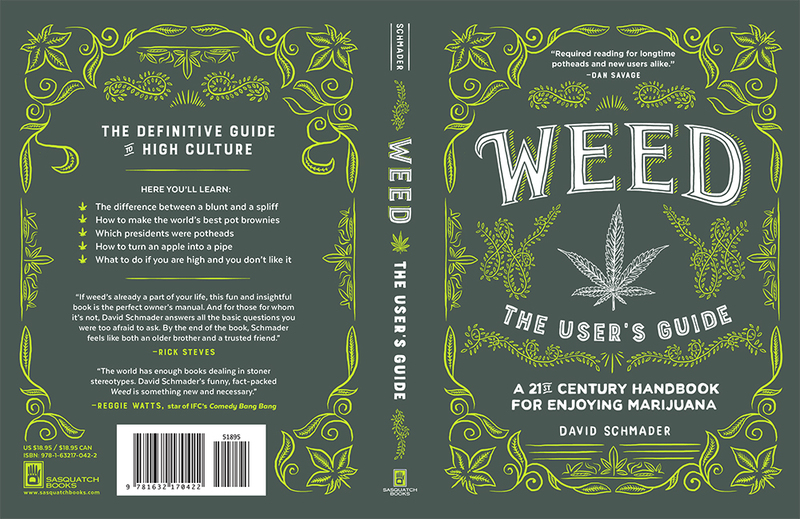 I worked together with the illustrator for the cover and interior, providing type direction and color selection. 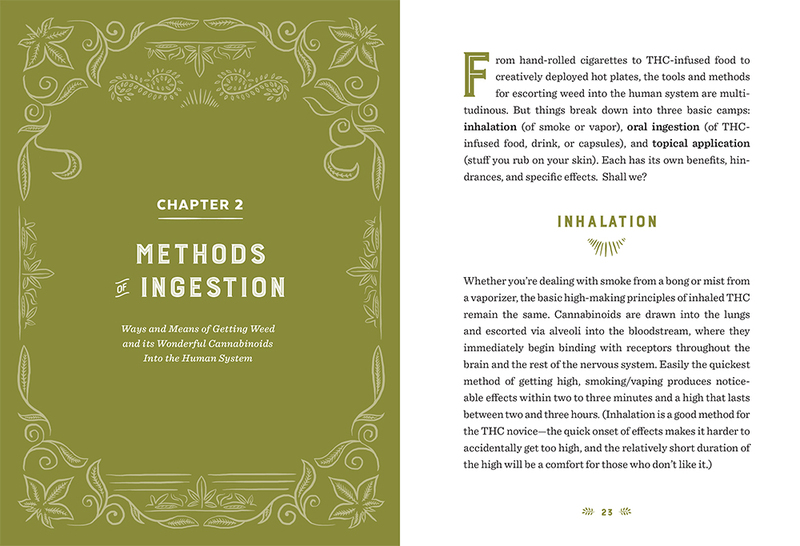 As the interior was a domestic two-color printing, I strategized how to format the artwork and create assets to best fit those needs.